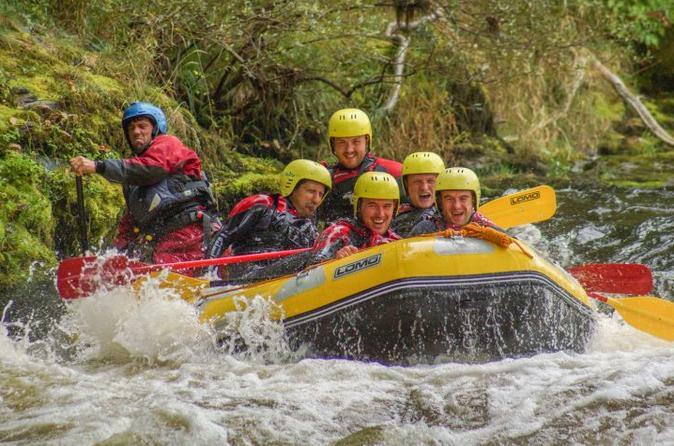 White Water Rafting experience in Llangollen, North Wales! Based just 90 minutes away from Birmingham, Liverpool and Manchester, nestled on the banks of the River Dee. 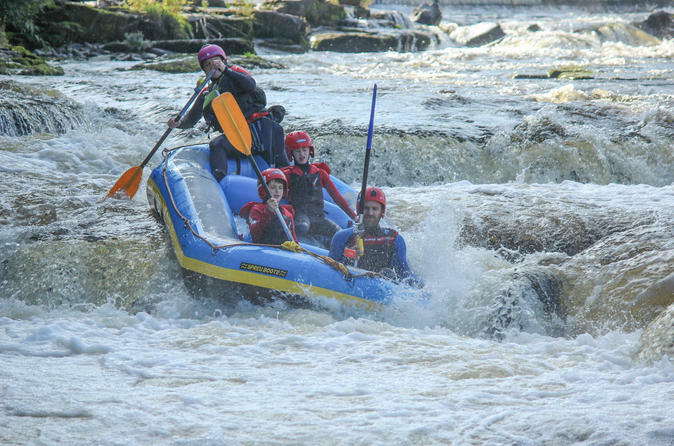 On this 4km trip you will descend the river in a 7 man raft, encountering rapids such as 'Serpents Tail' and 'Tombstones' as well as meandering through the calmer sections and enjoying the beautiful scenery and wildlife that the Dee Valley has to offer. 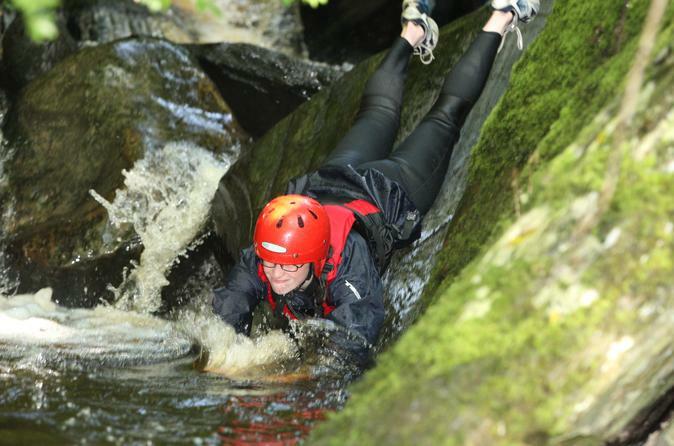 The rafting session takes place on the River Dee in Llangollen. During your session you will raft down 4.5km of white water. Equipment is all included and transport to the get-in.